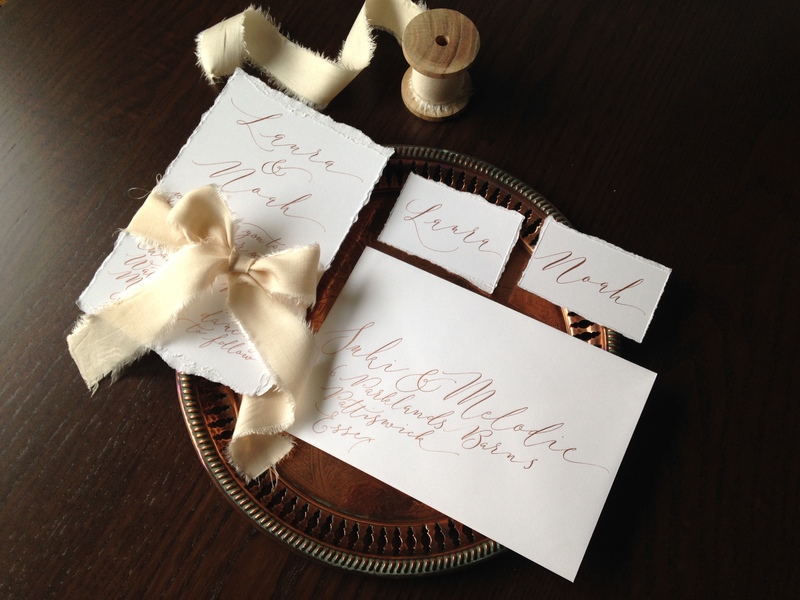 New dates for modern calligraphy workshops in Manchester! All workshops run from 1pm until 4pm and are held in Space2, the lovely little classroom space at the Manchester Craft & Design Centre. 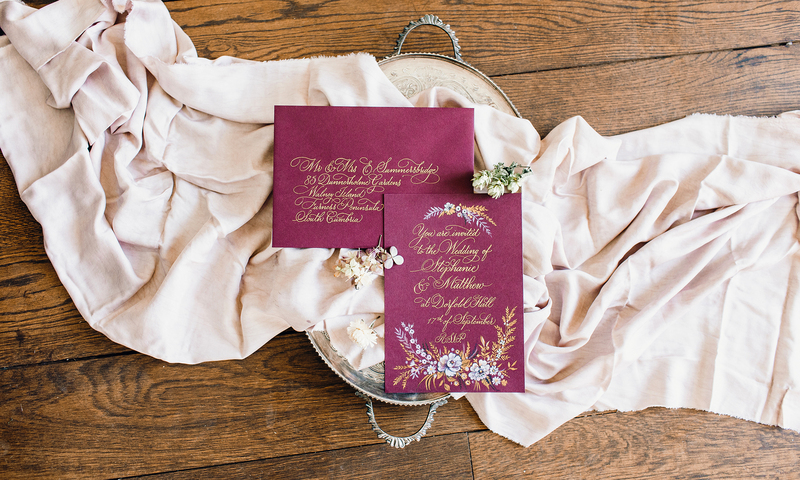 Handwritten invitations and envelopes are making a huge comeback for UK weddings this year – and they look amazing. 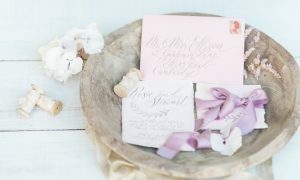 The beauty of modern calligraphy is its freedom: there are no rules to how you form your letters, and once you’ve learned the basics at one of my workshops you’ll go on to develop your own lettering style which you can use for your wedding stationery, or simply as a wonderfully therapeutic hobby! 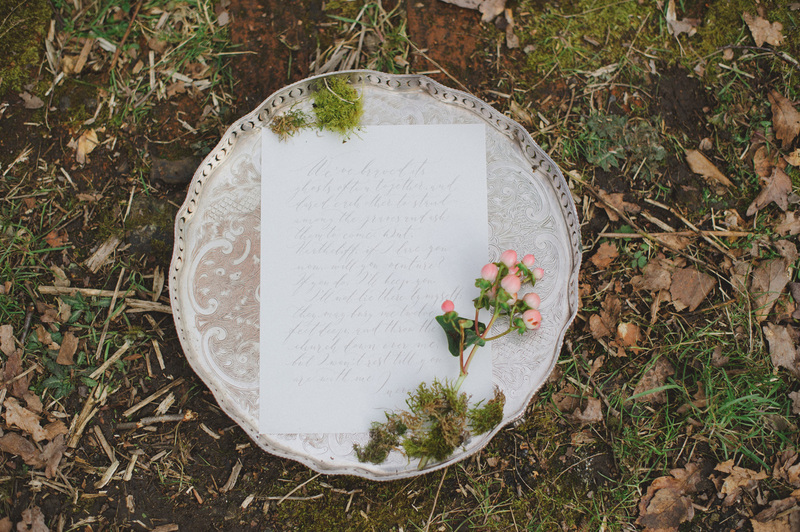 If you’d like a taster of what’s in store, back in February my lovely friend Paul from pkprophoto.uk joined us to film part of a workshop – I’m thrilled with this little film which shows just what happens in a modern calligraphy workshop – and I wanted to share it with you! 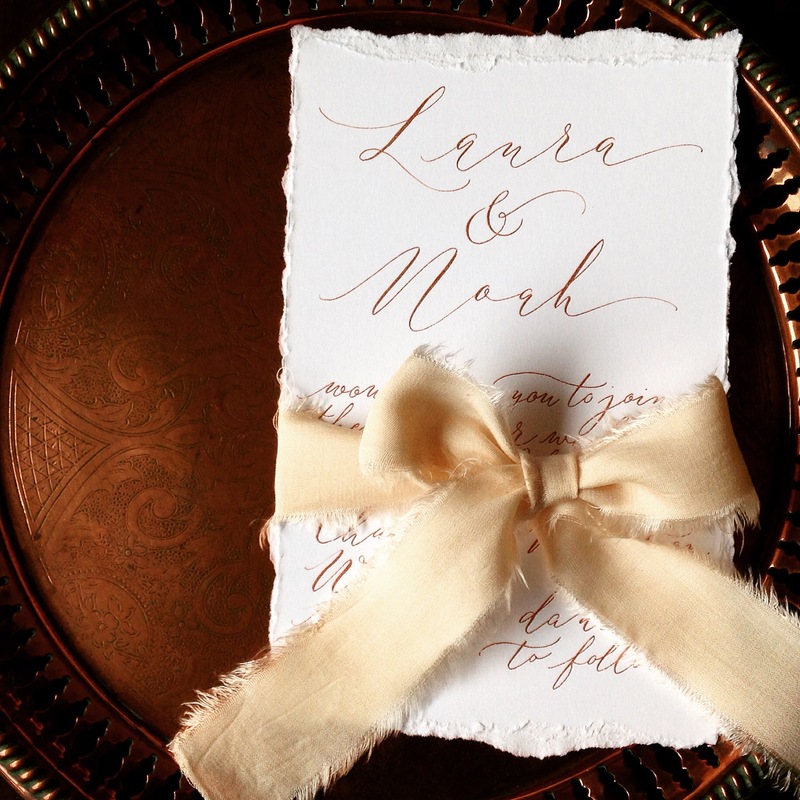 If you’re interested in learning a little lettering and calligraphy for your wedding day, join me in Manchester for one of our dates this year – it’ll be fun! 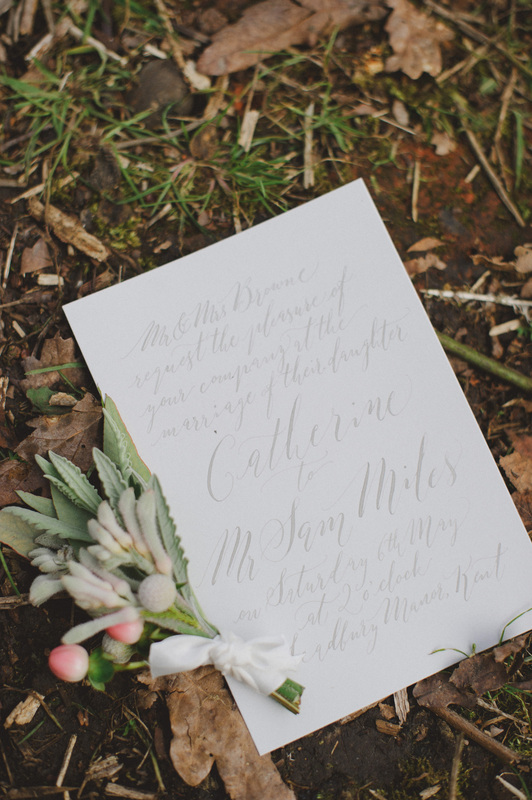 February’s modern calligraphy workshop was filmed by Paul Kyte Wedding Photography for the pkprophoto.uk blog. 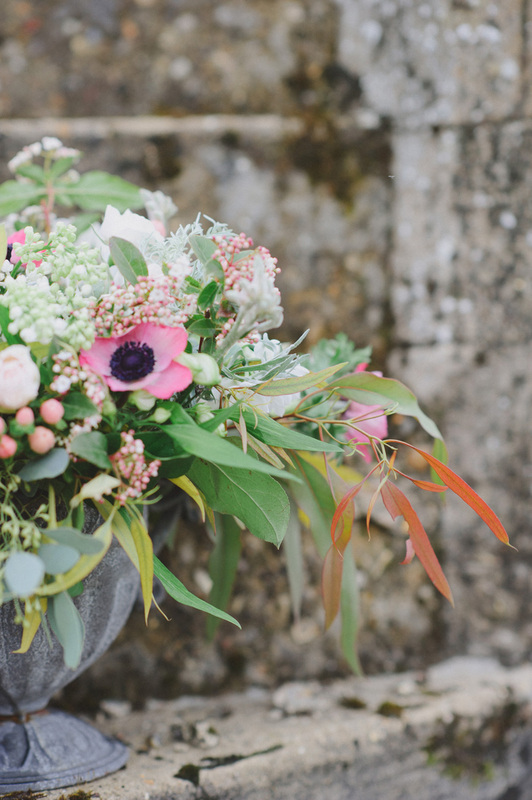 Paul is a Cheshire photographer whose style I love – we featured James & Sarah’s gorgeous sunflower wedding on the blog a few months ago. 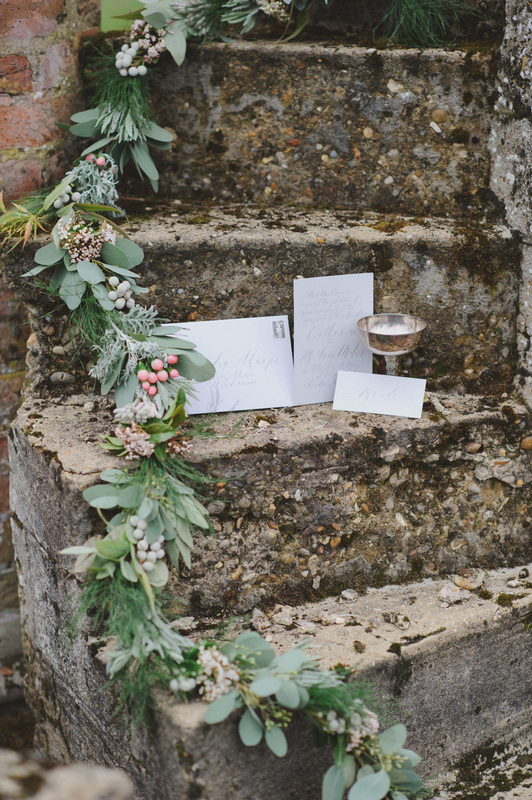 I was thrilled to be asked to take part in a styled shoot with wedding creatives in Kent recently. 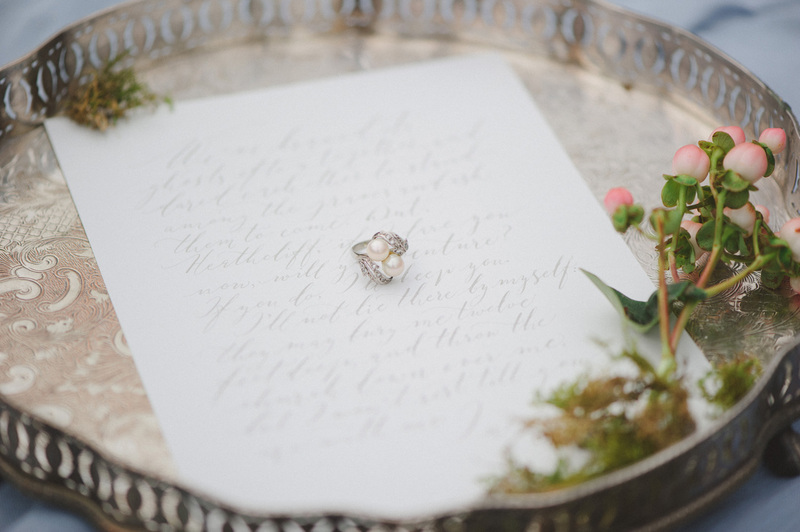 The concept was exciting: a bridal shoot with a haunting story of timeless romance – and the plan for the day meant lots of wonderfully soft colours and gently flowing calligraphy. 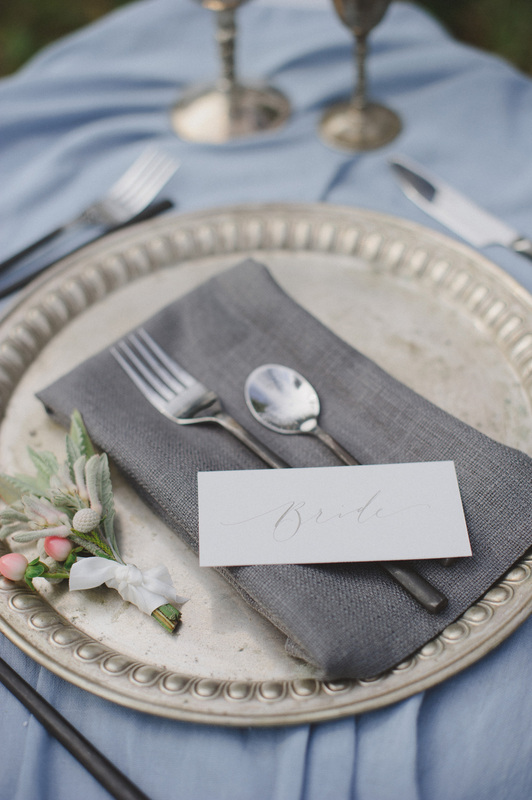 I designed and lettered an invitation suite on the palest grey stationery: a glorious dove grey with ink a shade or two lighter to give the perfect contrast and create a soft look. 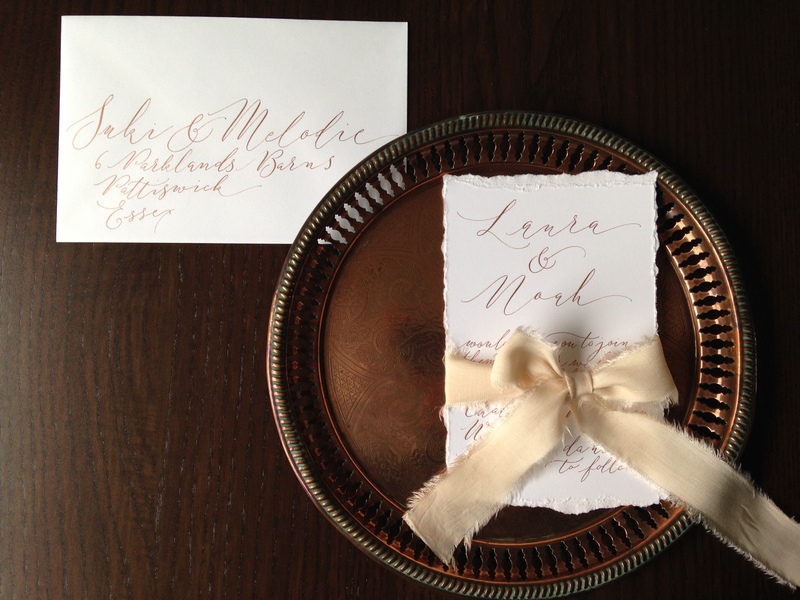 Table stationery was simple: place names written in a delicate and modern script, using only first names and allowing the letters to be drawn out for effect – my favourite calligraphy style for 2016. 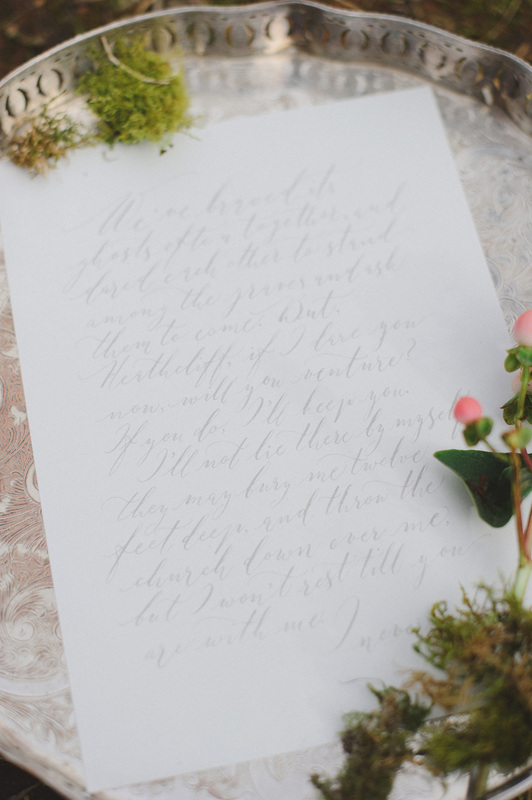 The star of the show as far as my lettering goes was the love letter – a romantic quote from Wuthering Heights. 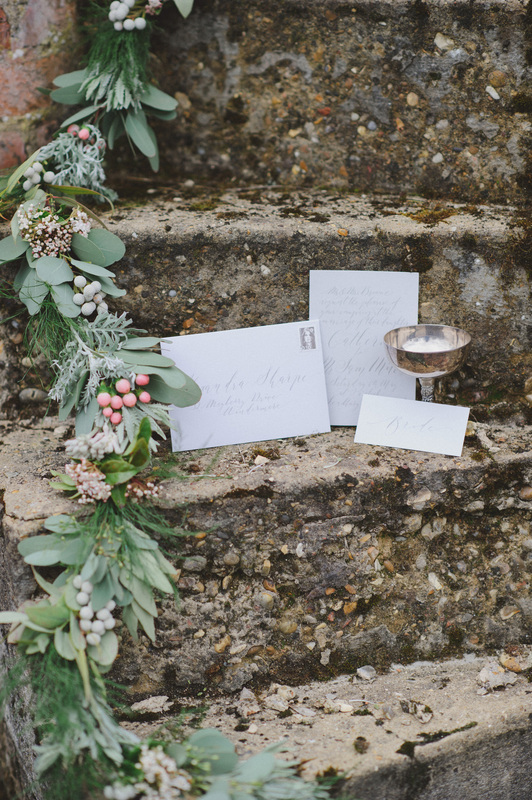 Again the pale grey stationery is perfect for evoking a romance which lasts for eternity; the letters have a characterful slant and the ink is barely there, as if our love letter had been read a thousand, thousand times. 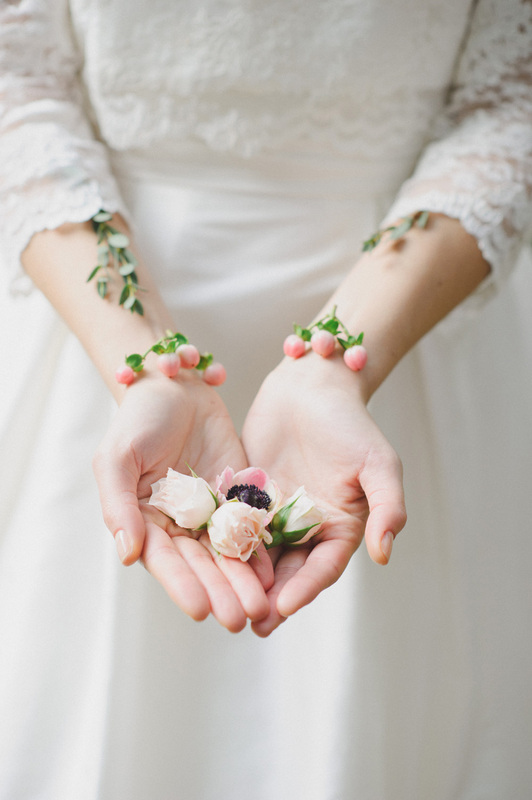 Photography: Kent wedding photographer Susan Arnold | Frou Frou Bride | Louise Large Hair & Makeup | Hire Love | Vintage Rose Cupcakes | My Fayre Favourite | Model Alejandra (Mrs Robinson Management) | Floral Design by Joanne Truby and location organised by Michael Meekhams at ODAS.